Rhytidectomy or Facelifts are the most effective surgical forms of smoothing the ageing face of wrinkles. Technically known as rhytidectomy or facelift surgery is the most common go to cosmetic surgical procedure that is used to smooth the wrinkles and lines of the face, that have started to appear as a natural result of the ageing process. 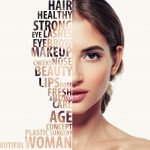 Facelift Surgery are of several technical types and at Pearl health, safe and highly effective procedures are followed and the solutions that are given to the clients are always spot on. 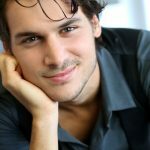 The process of a facelift is after extensive discussions with the client on understanding the exact extent of cosmetic enhancement that the client desires, in order to have supplementary skin smoothing procedures like dermabrasions conducted along with or instead of the facelift surgery procedure. 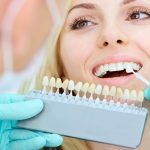 However, when decided clearly to go in for facelift, the surgical procedure is conducted in some of the most state of the art theatres by some of the most proficient cosmetic surgeons. Facelift procedures are conducted under general anaesthesia or twilight sleep, and is often clubbed with eyelid surgery to give an overall youthful appearance. 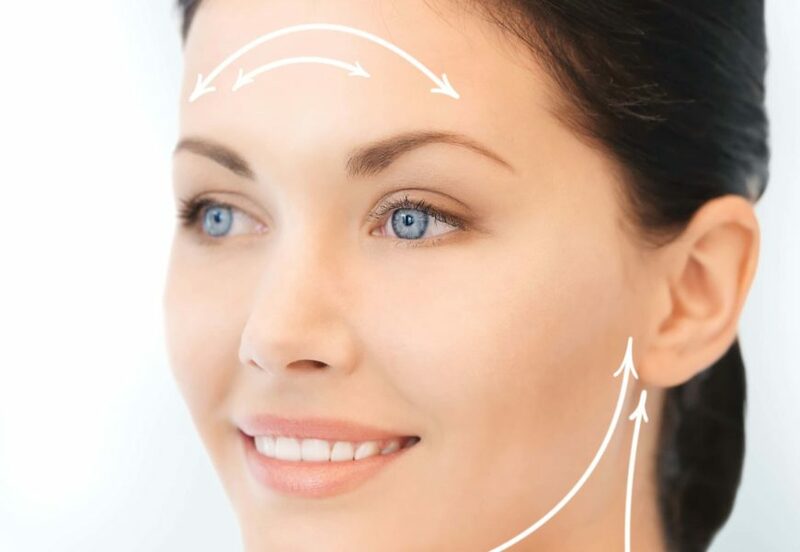 The procedure of facelift addresses the the change in the positions of the platysma muscle leading to the formation of the jowl, or the drooping of the chin and cheeks. The nasolabial areas are also distended, that is the space between the nose and the lip get extended over time and the facelift surgery takes care of these anomalies. Non-surgical solutions like face smoothing procedures when performed along with face toning and skin polishing yield results that are scaling back time by several years. The surgical process is highly specialized and involves draping of the facial skin over the face of the client thereby smoothing out the wrinkles, crow’s feet and lines along with the sagging of the cheek skin and the dreaded jowls. Facelift surgery are usually performed in surgical environments under general anaesthesia and involve removing of excess skin and stretching of the facial thing as to smoothen out the face and remove wrinkles.